MU officials have announced the implementation of a new campus-wide tobacco free policy. Five years ago, MU went smoke-free, but university officials announced a more comprehensive, new policy Monday. The ban of tobacco products and smoking includes MU stadiums, parking structures, and campus housing. Violators of the policy will be given a warning, as well as educational materials on the risks of using tobacco. Repeated violations may result in disciplinary actions by MU. The Tobacco Free Mizzou Committee crafted the new policy and was approved by university administration in June. 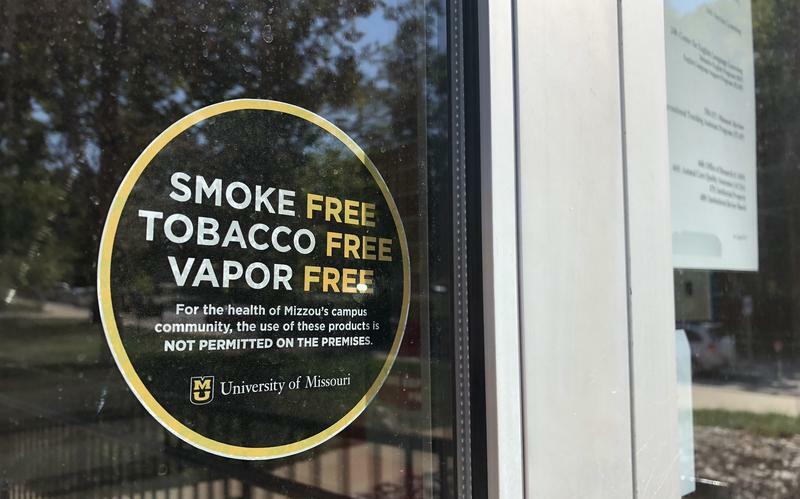 Since the policy was announced, MU officials said the committee will now focus on posting new signage and rolling out different social media campaigns to educate people on campus of the tobacco-free initiative. Kevin Everett is an associate professor of Family and Community Medicine and chaired the tobacco-free committee. He said the new policy is in the best interest of the campus by addressing all tobacco products. Along with the committee’s initiatives to spread the word of the tobacco-free policy, there will be Tobacco-Wellness Student Ambassadors to monitor usage on campus. Sonia Clark is a senior at MU and one of those ambassadors. She said she is excited to be a part of the efforts to promote a healthier campus community. MU officials said the new policy will help create a healthier and safer community for students, faculty, and visitors. The university will join 1,700 other campuses nation-wide, including dozens in the state. This story has been updated to reflect that the university's policy changes are already in effect. The Missouri Department of Corrections is slowly implementing its new tobacco-free policy that goes into full effect in the spring. Starting April 1, 2018, all Missouri state prisons will be tobacco-free. 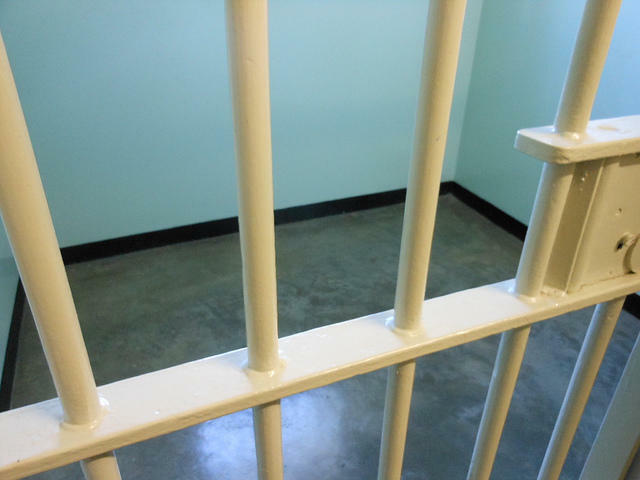 Karen Pojmann, the department’s communications director, said the inmates and staff will have time and resources to help them quit. “We want to make sure that our offenders and employees are prepared and that they have the proper tobacco cessation materials and information and education that they need if they want to quit smoking,” Pojmann said.